Investment properties would usually require a big amount of capital, but these investments are a great way to make money. However, there are tips and tricks that you can apply if you want to purchase real estate with no money. Most potential real estate investors are scared of going into the business due to the high stake involved, especially since the initial investment really involves a huge amount. However, the return of investment in real estate is comparatively larger than if you invest your money in stocks or if you just leave your money in the bank. 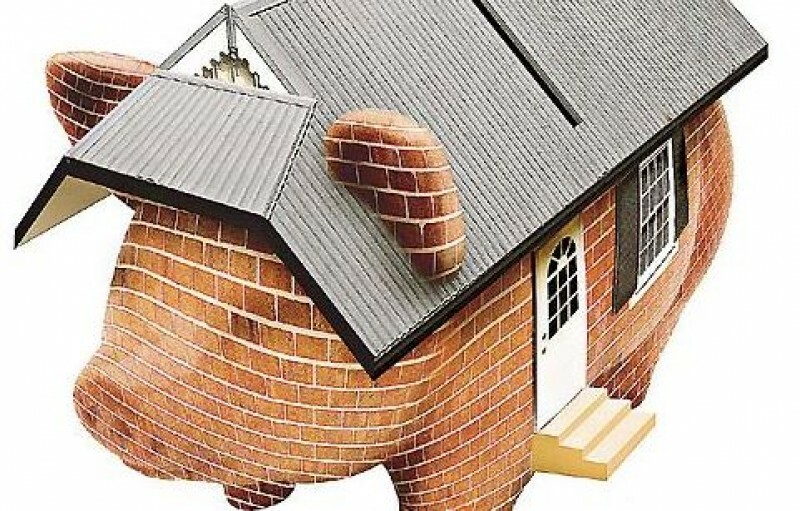 If you do not have the luxury of liquid assets, can you still find a way to buy a house with no money? The answer is a solid YES. Read on to find out how you can do it, too. I purchased my first investment property through a Joint Venture deal. Around ten years ago, my parents were looking for ways to invest their money and I was looking for a project that I can invest my time in. I found a bargain property that needed very minimal renovations. My parents paid for the property with cash and I spent roughly $400 on the minor repairs that needed to be done around the house. Technically, I was able to buy a house with no money. Once we started to profit from the rental of the property, I received 20% of the profit, after deducting the property taxes and the expenses incurred, as a form of salary and the 80% went back to my parent’s retirement fund. As part of our agreement, I get 50% of the net profit once my parent’s investment in the property was paid back completely. I was sharing in the profit, so I was able to make money from real estate. It was a pretty reasonable deal since I was transacting with my parents, but the beauty of a JV deal is that it allows you to invest whatever you can bring to the table. You and your partners can pool in the things that you already have and agree on a profit-sharing scheme that is reasonable and flexible. Remember, if one cannot invest the money, they can either invest their time, their skill, or their effort. If you do not have enough cash or cash equivalents, but you have a great credit line, you can try to take a housing loan with your bank and still be able to buy real estate with no money. However, there are also various types of loan that you can apply for that can allow you to spend a minimum amount of cash. Even if you are low on cash and have a poor credit line, you can still get loans that are easily customizable to your preference, if you just know where to find them. The seller-financing loan is a concept that is incomprehensible for other people since the goal of the seller is to make money from the deal. However, when a seller wants to sell their property and they also want to earn additional benefits in the form of interest payments, the buyer and the seller can agree to a seller-financing loan. This is one way where the seller gets to dispose of the property, but they can still earn a stable and steady financing income through the interest payment from the loan and they buyer gets to invest with no money down. Instead of having the bank earn the interest payment, the seller receives an interest payment on the loan plus the payment of the mortgage on the property. The important thing to remember when you go through the seller-financing loans is that you set very specific terms. The seller will play two roles that generate cash in this deal so it is important to set the boundaries between acting as the seller of the property and as the lender of the loan. There should be a signed promissory note signed by both parties with a specified date of mortgage payments and interest payments. If possible, they can also set up an automated payment system that would guarantee the monthly payment of the buyer to the seller. This method is probably the best way to invest and buy real estate with no money down. Another loan option that you have is taking a loan from a private lender. We all know the difficulty in processing a loan from a bank due to the number of documents that are required and the high interest rate that they charge. However, there are private lenders who are willing to cater to you, minus the hassle of filing and gathering documents. Another edge that private loans have over a standard bank housing loan is that you can easily negotiate directly with the lender. Banks have a more specific way in dealing with loans, so it does not afford you the flexibility of being able to suggest a plausible term, whereas, a private lender can offer you the luxury of offering a counter term that is more convenient for you. Taking out a private loan is another great way to buy a house with no money. If you are uncertain about what are FHA loans, this is a type of mortgage loan that is backed by the government through a US Federal Housing mortgage insurance. It allows those with a lower income bracket to ask for an FHA home loan to assist them in the paying for the purchase of a home. FHA down payment assistance are provided to those with a low to moderate income so that they can be able to attain their dreams of wants to buy a house with no money or little money involved. If you are looking to buy a house with no money, you can consider applying for an FHA home loan. If you really have no money to spare for a down payment on a house, but you have a long list of contacts, wholesaling a property can work well as your perfect introduction to the investment property business. There is no demand for a high capital in the wholesale of real estate, since you are not actually expected to buy the property. The real investment that you need to make is your time and your effort in finding a property and a buyer. It can be very time consuming since the seller usually requires the wholesaler to sell the property at a rather quick pace. Moreover, the wholesaler will only benefit from the commission or fee that he/she might earn from this transaction. However, it is still a great way to earn money with a very limited investment. The wholesale investor just needs to advertise the home and act as the middle man between the seller and the buyer. There is no need to make any substantial expenses, since the wholesale of a property is a “what-you-see-is-what-you-get” kind of deal. The wholesaler assigns the contract to the buyer and they can move on to the next property immediately without any strings attached. It is completely achievable to go about wholesaling houses with no money. To avoid any rookie mistake on the wholesale of real property, you can read through this article: Common Mistakes That Real Estate Wholesalers Commit. In addition to this, you can also find wholesale homes online by browsing through Asset Column; you can look around for your first possible real estate investment by clicking this link. Frequently Asked Question: Is a Fixer-Upper a Great First Investment if you have No Money? A fixer-upper is always a cheap deal, but there are other costs related to flipping the house. If you take into consideration the amount of money that you need to spend on the repair of the property and the renovation costs. Flipping houses with no money might not be achievable. 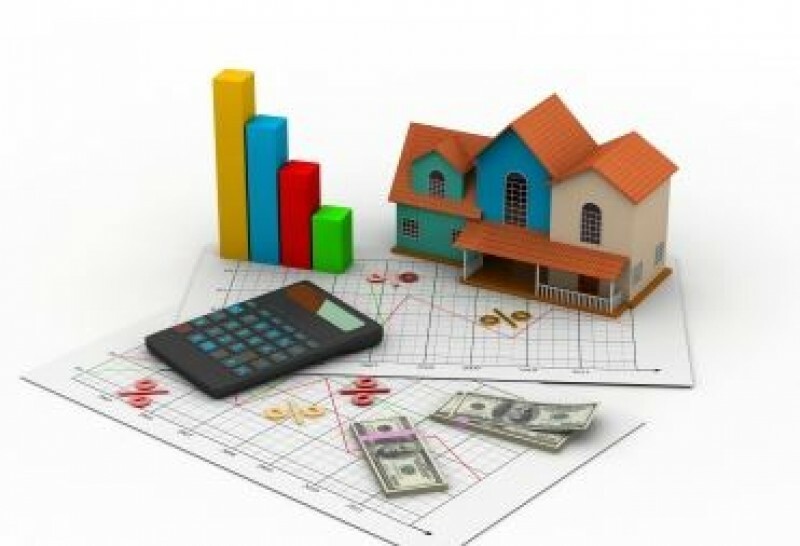 While it is true that investing in real estate demands a large amount of capital, but it does not always necessarily follow that your investment should be in the form of actual cash. Moreover, the liquidity of cash and cash equivalents can be appealing and can probably allow you to score discounts on property purchases, but there are a variety of ways that can also enable you to purchase your first investment property without them. There is no longer a need for you to worry about the liquidity of your financial statement, so go ahead and invest in real estate or buy a house with no money.